Earthsave Baltimore is a volunteer-operated non-profit organization that educates people about the impact our food choices have on the environment, our health, and all life on Earth. They educate and support people in making the shift toward a whole food, plant-centered diet. 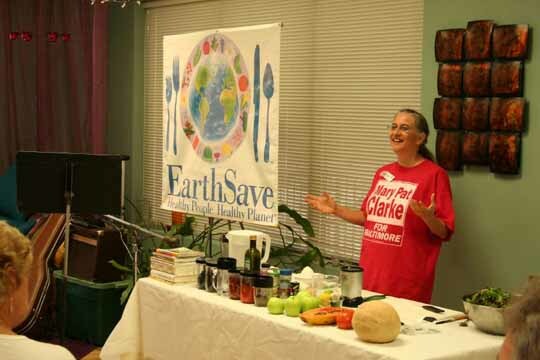 With dinner events, discussion groups, recipes and books, EarthSave Baltimore is a great resource for locals interested in changing their food lifestyle for the better.